28 April 2016 – Bacterial spores can survive heating processes commonly used in the food industry, and lead to food safety or spoilage issues. So far, it was not known why some Bacillus spores can survive very high heat treatments, while others of the same species succumb quickly. Identification at the species level was therefore a poor predictor of spore heat resistance. In a recent publication in the ISME Journal (The ISME Journal advance online publication 22 April 2016; doi: 10.1038/ismej.2016.59), NIZO food research experts and Groningen University researchers working within the frame work of TiFN, shed more light on this phenomenon. They identified a unique genetic element in Bacillus subtilis that confers profoundly increased spore heat resistance. At the heart of this finding lay genome sequencing and comparative genomics efforts, using two groups of Bacillus subtilis strains. 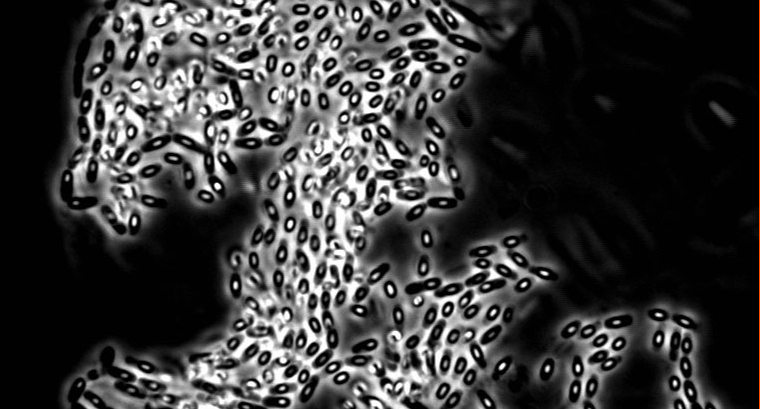 One group produced spores that were inactivated after a few minutes at 100°C, while the other showed no inactivation at all after boiling for an hour. Similar differences were also observed in other Bacillus species, and this could be linked to the presence of the same element. This important discovery offers new opportunities for detecting high-level heat resistant spores in the food chain and thereby allows for improved control of such spores. Heat resistant spores can lead to rejection of production batches of UHT or sterilized food products, leading to major economic losses in the food industry. These findings allow for screening of ingredients for the presence of spores that may survive the processing conditions applied. Moreover, it is now possible to screen for this property in Bacillus spores used as probiotics or in crop protection, and prevent introduction in the food chain via such routes.